The ZG can be installed on new or existing press lines. Two shaftless roll positions will feed a continuous supply of material into the press, while the integrated storage festoon eliminates the need to stop for changing rolls. 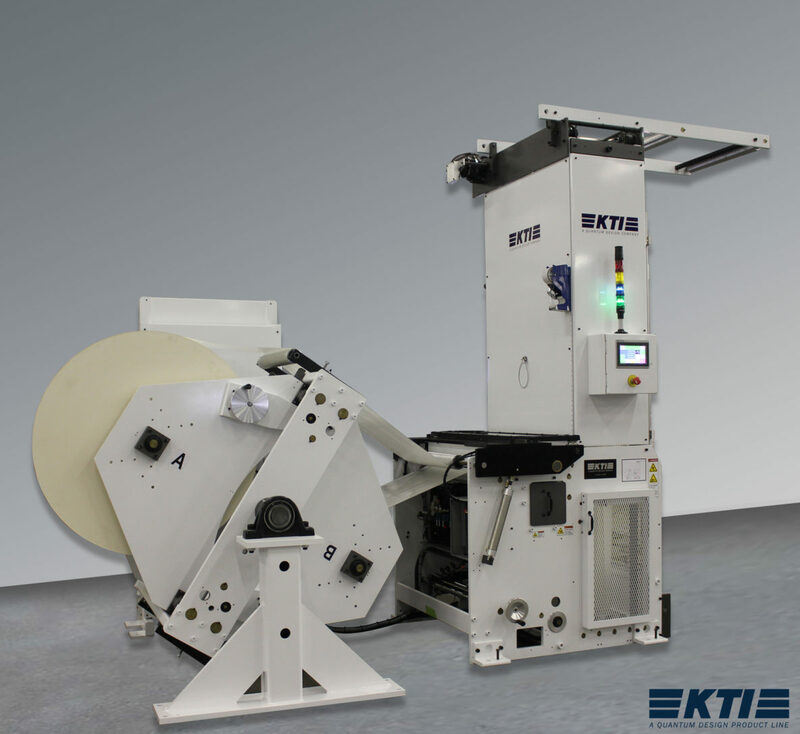 In-register splicing capabilities are available for running pre-printed material which can dramatically reduce waste in the press when re-registering. Two shaftless roll positions feed a continuous supply of material into the press.